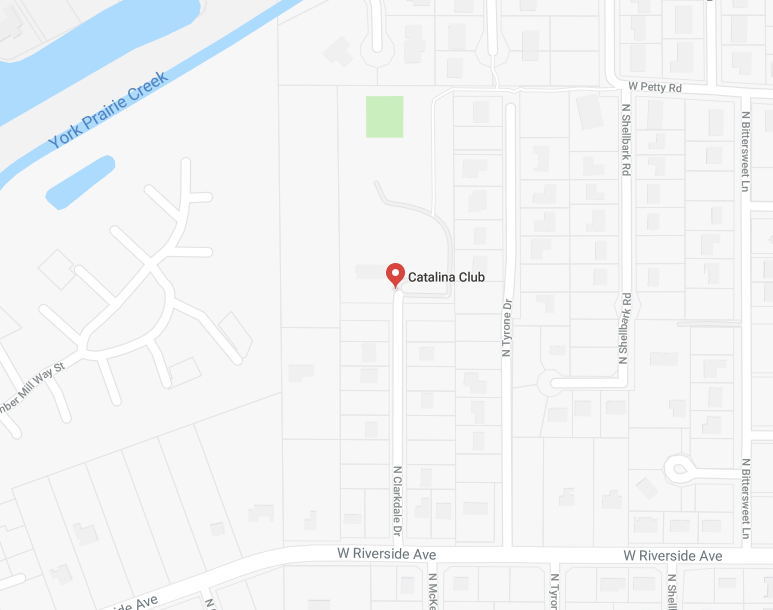 Since 1956, Catalina Swim Club has been a family oriented private swim club that sits on 7 acres in Muncie, Indiana. The property includes 3 swimming pools, water slide, diving board, sand volleyball court, two tennis courts, two playgrounds, a snack bar, basketball goal and picnic areas. Members love Catalina Swim Club! We hope to see you here for the 2018 season. Members can enjoy night swims, cookouts, holiday activities, swimming lessons, and full use of our sand volleyball and basketball courts. If your child is a member of Catalina Swim Club, they can join our Swim Team! Swim meets begin in June. If your child isn’t sure the swim team is a good fit, sign up for a trial practice. You can also buy Gator gear to support the team! Swim team sign-up will be held Wednesday, May 23 from 6-8 PM and Tuesday, May 29 from 6-8 PM. Want to become a member? Click here!